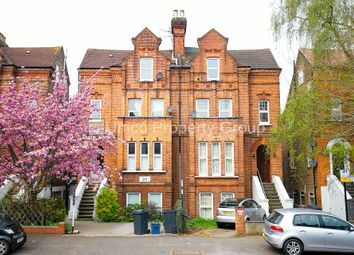 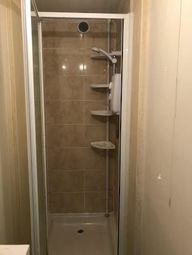 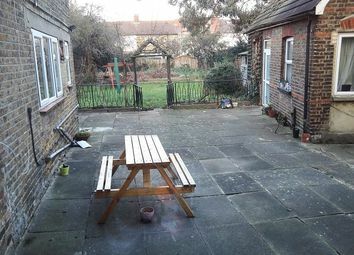 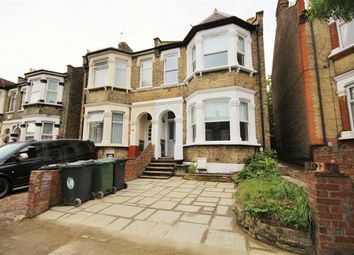 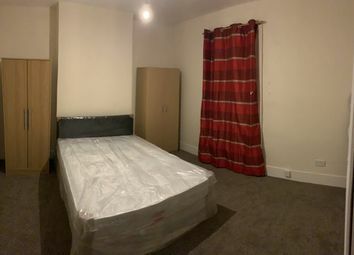 This wonderful 1 double room house share situated in London is available with the following facilities: Close to public transport, En suite, Fitted Kitchen, Fully Furnished. 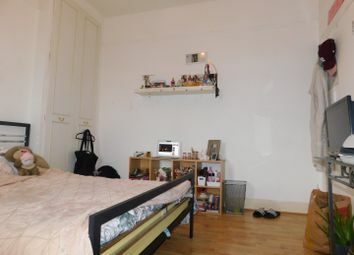 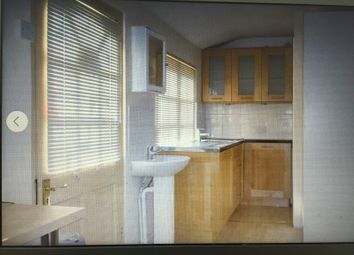 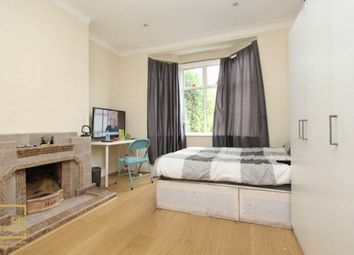 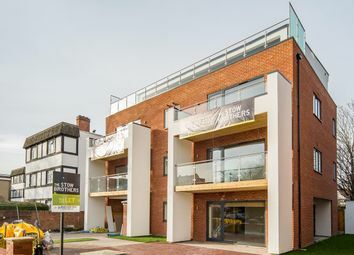 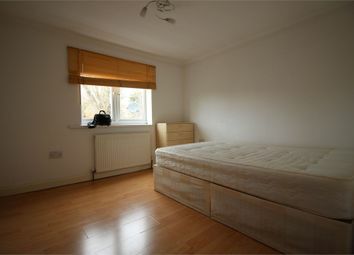 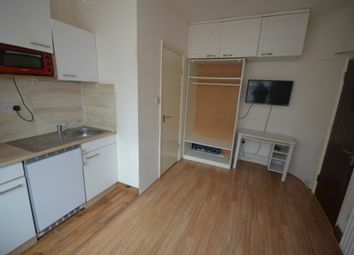 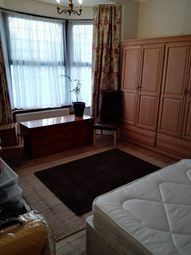 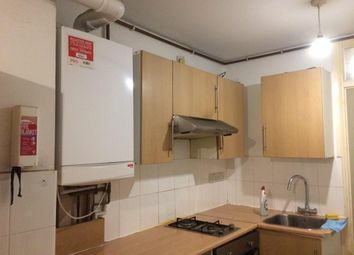 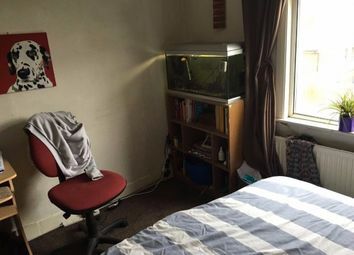 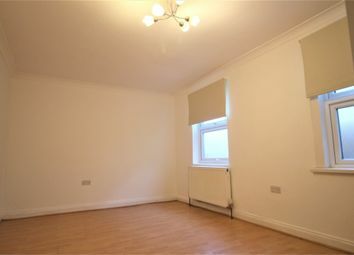 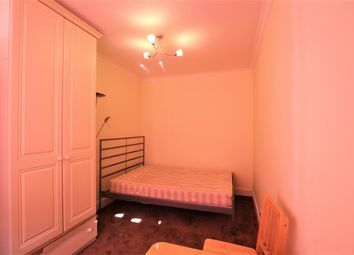 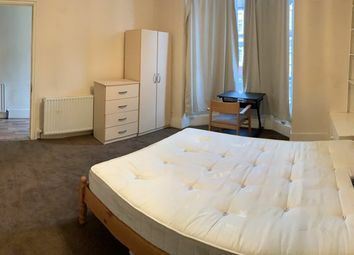 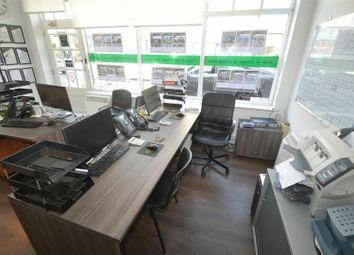 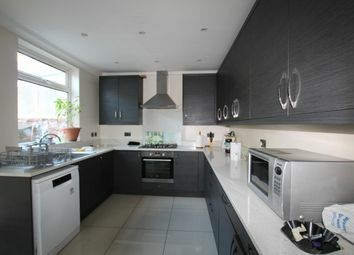 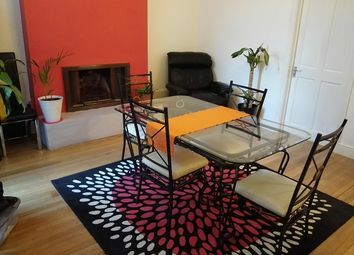 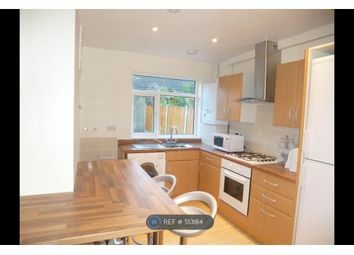 Place for professionals looking for nice and quiet place, close to central line station.Rooms available for professional couple or single professional - 3 min away from Snaresbrook Central Line - Wanstead, E11, e10 - Bills included. 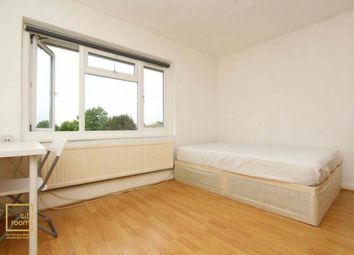 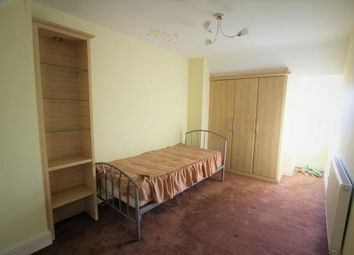 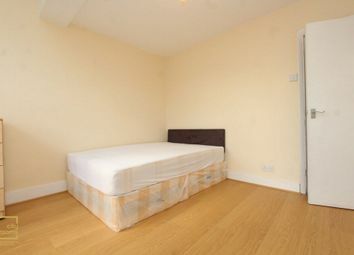 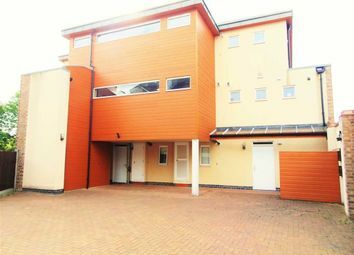 Smartlink Estates are pleased to offer 2 doubles rooms available to let in a 5 bedroom house.